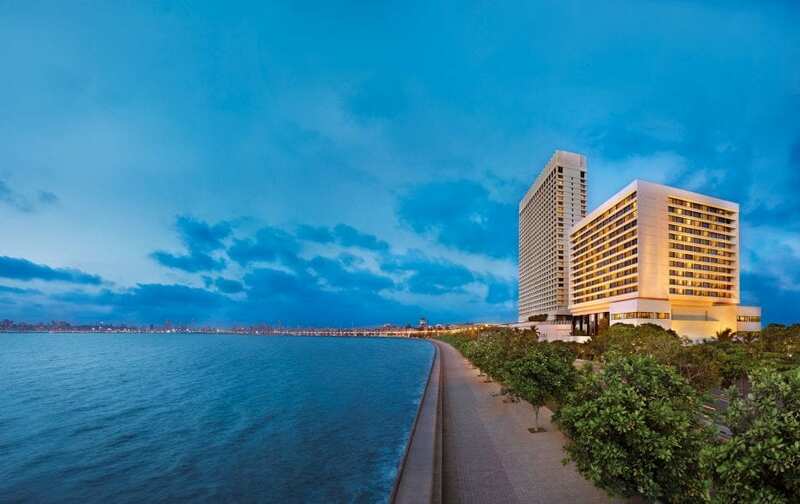 This grand hotel enjoys a signature location, near, but nicely removed from Mumbai’s unending hustle. 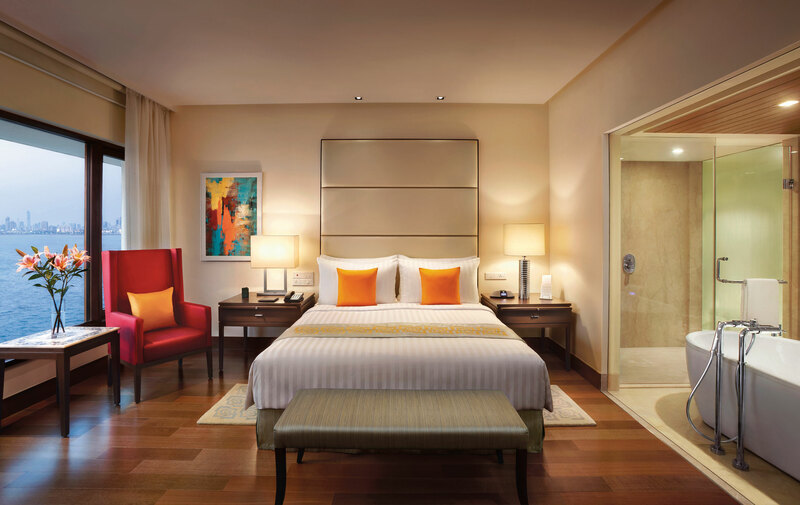 It offers the full range of up-to-the-second amenities, including Oberoi’s trademark: friendly, straight-forward, snap-to-it service. 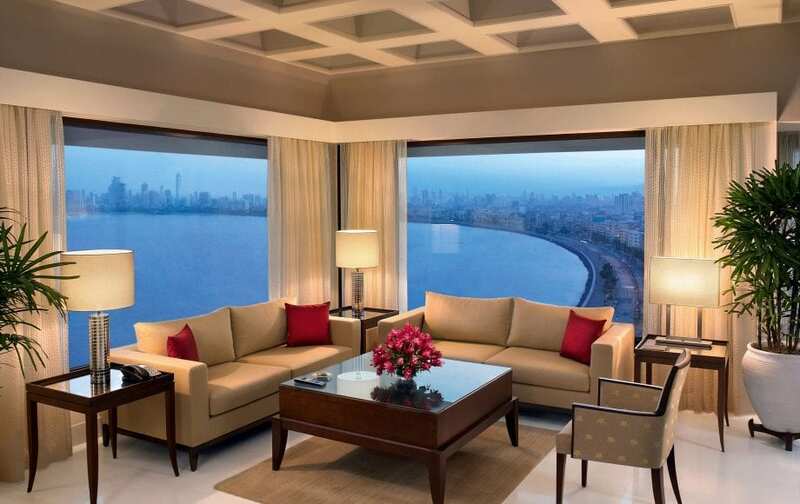 After an immersion in the megalopolis, it’s a joy to return to the Oberoi’s massively airy, serenely quiet atrium and cooly marbled rooms, with a visit to its 24-hour spa or a quiet meal in one of its world-class restaurants. 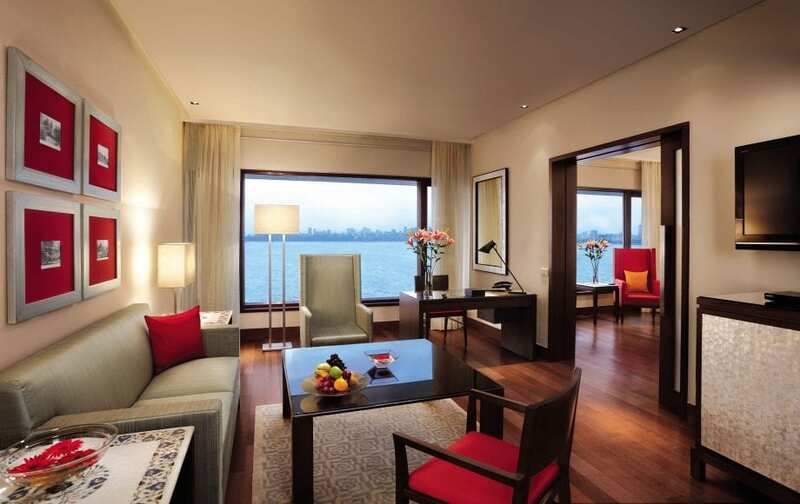 Oberoi Mumbai, like Mumbai itself, embraces modernity, while keeping core Indian traditions at the fore. 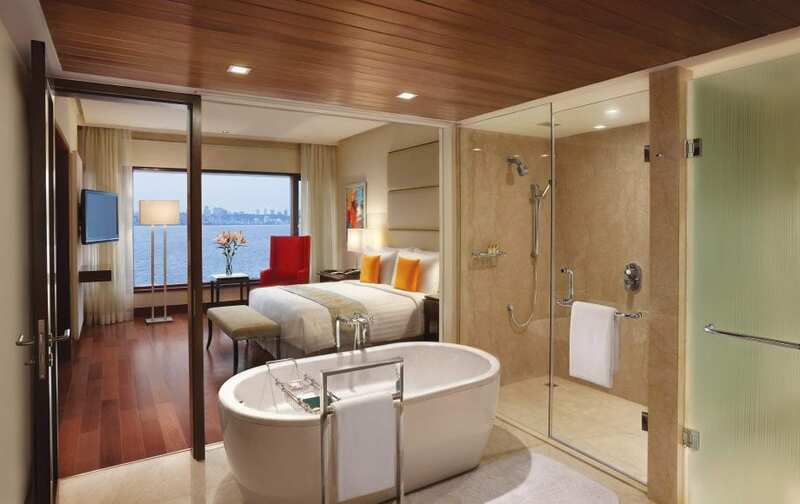 Its rooms are designed to capture light and air, and are equipped with every contemporary amenity and connectivity, original modern and traditional art, silk armchairs, brilliantly polished writing desks, and splendidly indulgent bathrooms (which feature electronic privacy screens). The hotel’s culinary landscape is lush: Ziya, the contemporary Indian speciality restaurant, features a menu crafted by Michelin-starred Chef Vineet Bhatia; Vetro specializes in Italian dishes; and Enoteca is an inviting international all-day venue, with Fennix, a sunny champagne lounge, the hotel’s delightfully decadent Patisserie & Delicatessen, and the stylish Eau Bar rounding out the dining picture. 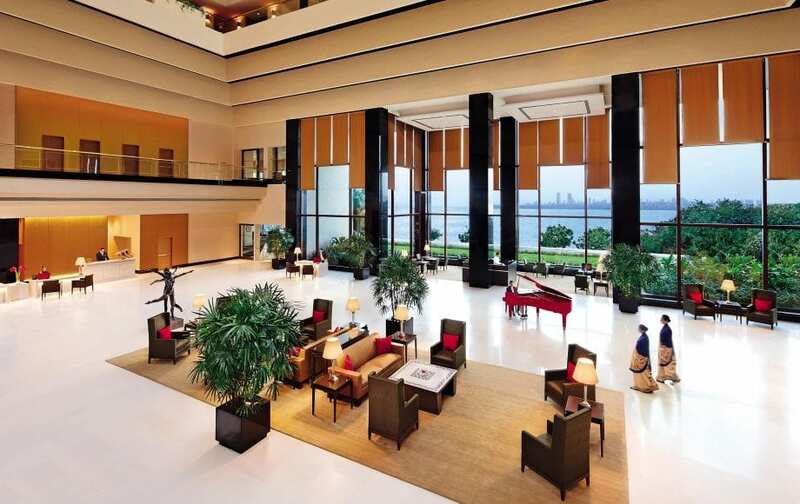 Mumbai is above all an active city, and our Micato Travel Director knows it well. We’ll likely visit Mahatma Gandhi’s home for many years, Mani Bhavan (and be reacquainted with one the greatest moral leaders earth has ever produced). We’ll get a look at the dabbawallahs of Churchgate Station, who prepare and deliver nearly 200,000 lunches a day, search for a bargain at Chor Bazaar, roam the former Prince of Wales Museum, a brilliant example of fanciful Anglo-Indian (or, more technically, Indo-Saracenic Revival) architecture. And one piece of advice: In case he or she overlooks it, ask your Travel Director to point out the world’s tallest and most expensive private dwelling, the must-be-seen-to-be-believed Antilia, which sticks up from a quiet upscale neighbourhood like a bizarre alien rocket ship.